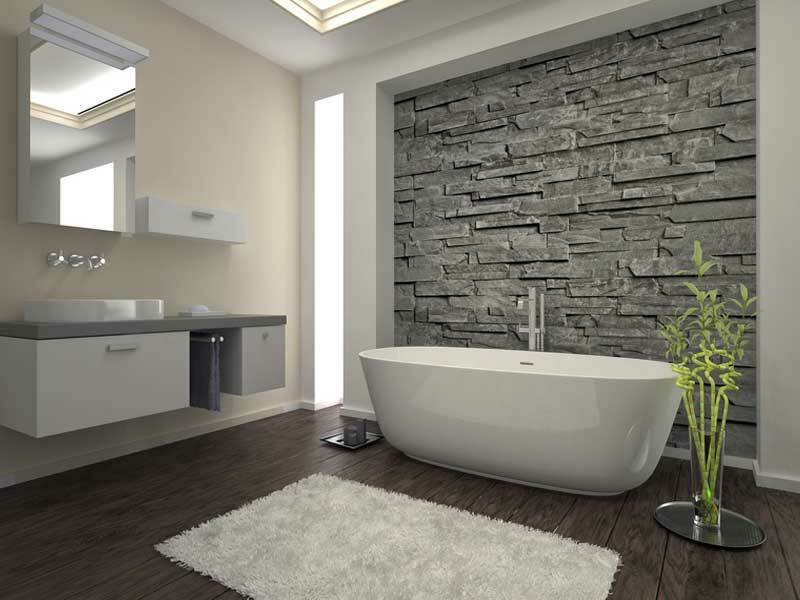 Home » Bathroom » What are the Different Styles To Renovate Your Bathroom? The bathroom is one of the most important parts of the house and it is something that brings more comfort to the bedroom. Apart from that, you need to decorate your bathroom in some hygienic ways and you need to keep your bathroom clean all the time. Now you can opt for some decorative bathroom styles from the online portals and design the bathroom accordingly. Along with that, you need to install the necessary attachments in your bathroom premises, such as bathroom cabinet, wash basin, towel ring, sprayers, plumbing channels and shower system. There are some bathroom styles available to choose from. But, then this depends on what type of bathroom you like. This makes it simple for you to pick on the right style. You can also combine some of the styles in order to get the design you want for this room of the house. These are the styles that you will find in almost all homes. For the larger family it is very difficult to use a single bathroom and now you will find only one or two attached bathroom in all apartments. In this regards you can decorate your bathroom with all necessary attachments and tools, which can provide the best comforts to all family members. 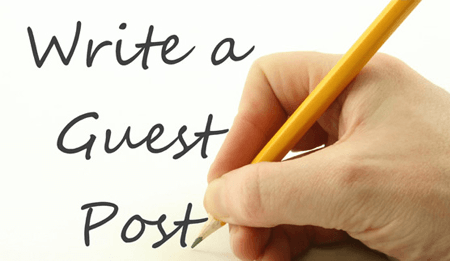 Also there are some different needs that are required by your family members because they might have separate choice for bathroom stationeries. In such cases, you need to install some separate storage places and your family members can store their personal things in this place. In case you are considering this kind of style then you are required to utilize the space in the right manner for this you can seek assistance from architect or home designer. For this, you need to ensure that this is designed in such a manner that it is suitable to the requirements of the entire family. 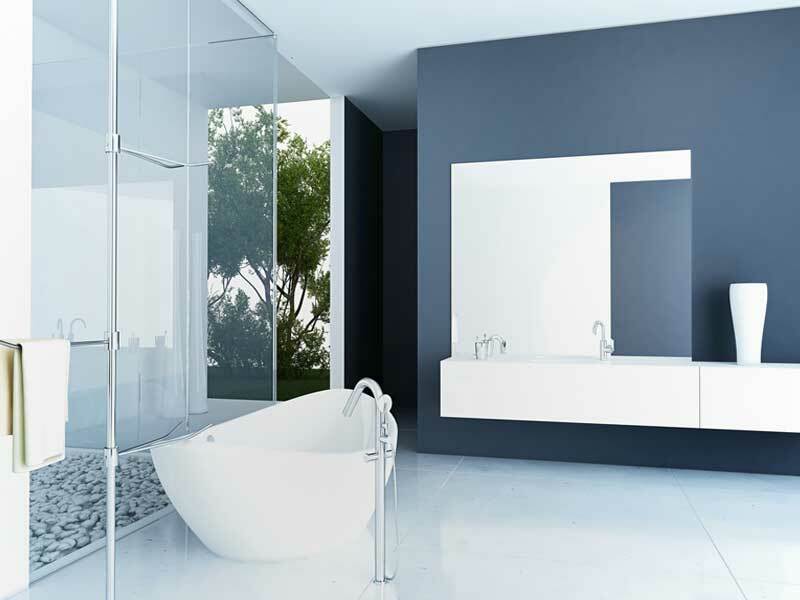 This style comprises of shower or tub, sink, toilet, mirror and storage. These are the significant features that should be included in this style. 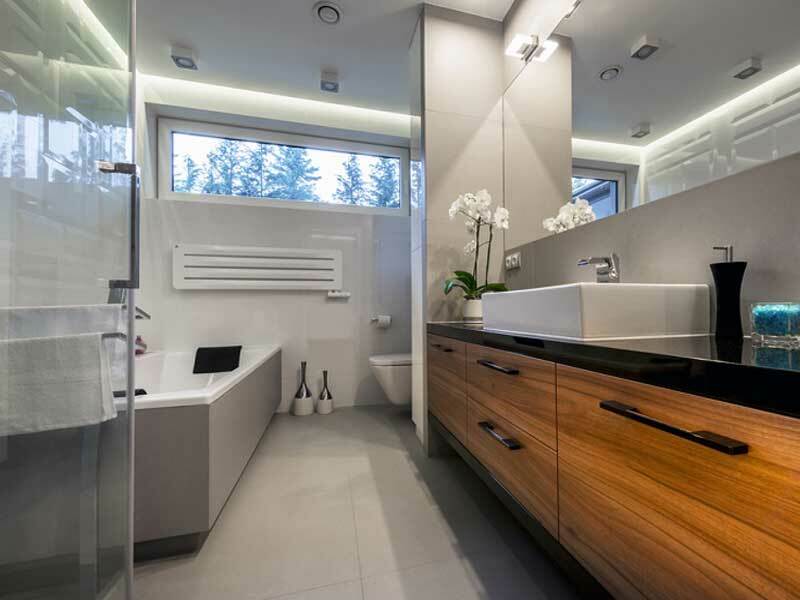 It is the luxurious styles when compared to the other styles of bathrooms. Few of these kinds of bathrooms seem to be like spa. This offers peace and relaxation to the people who spend time in this room. This is the type that is mainly combined with the master bedroom. It is one the style that will require lots of space as it requires lots of fixtures and features included in it. Some of these are tub, closet, sauna, sinks, dressing room, storage, toilet, etc. You can include as many fixtures and features you want on the basis of your budget. In case you have a high budget and space then this can be a good option for you. In case you do not mind spending good then you can also add a TV on the wall in your bathroom. You can spend much time in your bathtub by watching the television and you can also stay relaxed into a tub full of warm water. It is a bathroom style which is functionality based and used only for the shower. In case you have very restricted space then you can consider this style. Normally, there are not extra features included in this style of the room. But, then you can consider adding a sink in case required. In case you have a big family then you can include some more features as you like. In case you do not have much space then too you can consider having such styles. Usually, these designs are pretty and add value to your home.